Why is it featured? Simple. 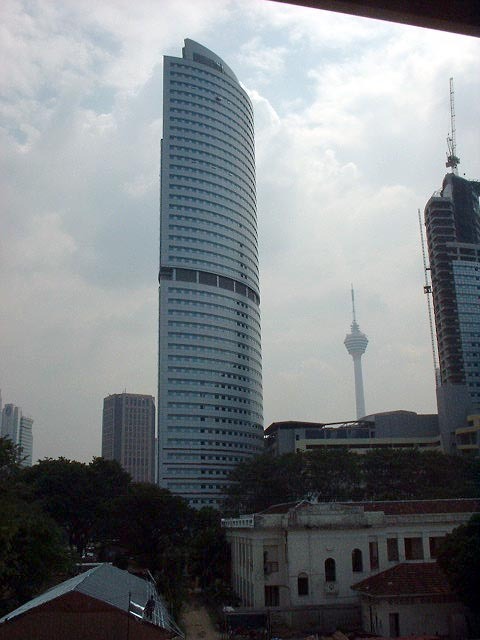 Maju Perdana Tower 1 is the second 500 footer to be both planned and completed after the asian economic crisis, after Menara Telekom. Besides that it is also the fastest to be completed leaving Berjaya Times Square behind which is still under construction. 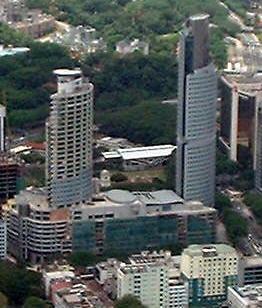 Maju Perdana consists of 2 towers, Tower 1 and Tower 2. 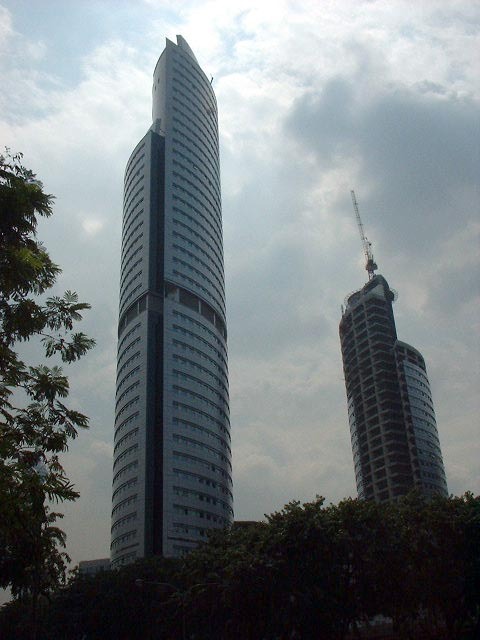 Tower 1 is at 50 storeys at the height of 643ft while Tower 2 which is currently under construction has 33 storeys. They are both anchored by a huge shopping mall which is to have 179 shop lots. It is located around Jalan Tuanku Abdul Rahman which is KL's oldest shopping street and Maju Perdana is there to revitalise it. Great job!